Bank with us from anywhere! Check out the Bank of Hartington App today!! 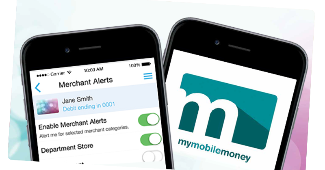 My Mobile Money offers a safe, easy, and fast solution to monitor your debit card transactions! With your BOH Debit Card, you can access more than 25,000 Money Pass ATMs nationwide, surcharge free! Find a Money Pass ATM near you or download the app today from your app store!